Keepin it Steady is a xenharmonic ode to absinthe, the famous alcoholic beverage that was first produced by Major Dubied (France, 1797). Absinthe has been advocated by men like Arthur Rimbaud, Vincent van Gogh, Aleister Crowley and Frank Sinatra. It's said to be hallucinogenic but it's not! 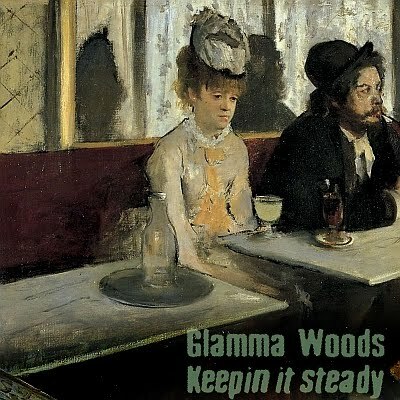 Absinthe actually causes a kind of 'lucid drunkenness' and it's exactly this feeling that was captured perfectly by Glamma Woods on Keepin it Steady. Cheers!